We FINALLY have a Launch Date Announced and the EYE has been released! After no news about how Channel 5 will go about their FINAL series on their Endemol Contract, they have decided to start way later than any other year. This was due to Channel 5 not wanting Big Brother to compete in the ratings with The World Cup, and it's #1 competition, Love Island. 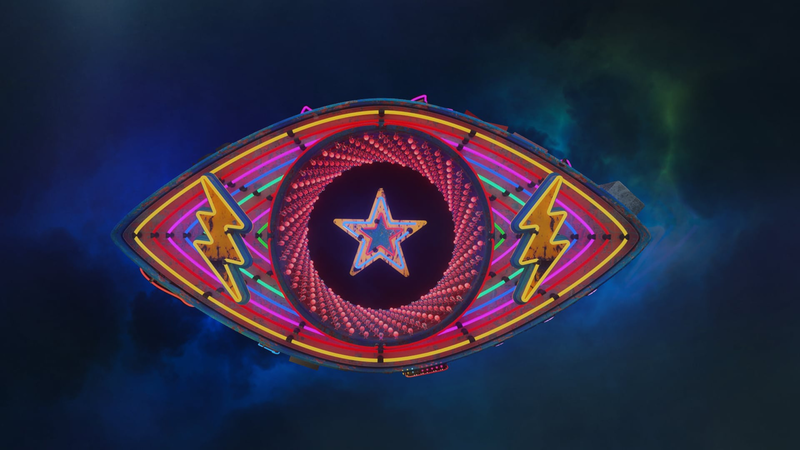 In a change that many fans are NOT happy about, Celebrity Big Brother will air first starting on Friday August 17th. It's normal 3 week run will make the Civilian Series' run starting in September immediately following.